Interesting characters--if I can't be invested in a character's thoughts of actions, it's much harder to pay attention. I also like it when a story holds my attention--they aren't describing meals or plain walking--every scene must have a sense of urgency, pushing the story along. It keeps me from putting the book down! Gifted, a Donovan Circus Novel. Sort of X-Men meets the circus. 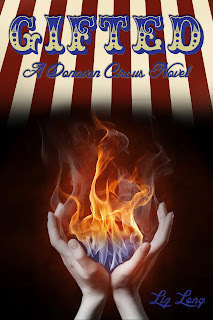 Lucy, a Firestarter (one who can create/control fire) rejoins with her Gifted circus to belong, but winds up standing out for more reasons than she ever thought possible. Anyone who likes fantasy stories as well as superheroes or comic books. It's sort of like X-Men meets the circus, so I'd love to hear what fellow nerds think about it. The Donovan Circus Novels are technically a series. Each book will be stand alone, however; while each book has many of the same characters and of course, circus setting, there will always be differences: new cities, new characters or Gifts, new horrors or adventures. I've got enough ideas right now to get me at least through 3 or 4, though they always hit me at strange moments, so I could have enough for 6 or 7 if you ask me next week. I read your synopsis and thought that it sounded like "The Night Circus" by Erin Morgenstern. Could it be that you were inspired by it? What is the difference between your work and hers, what is similar? "The Night Circus" came out long after I came up with my idea for "Gifted." I began writing Gifted about 3 years ago, and I remember my heart stopping when I saw her title about to release. When I read it, though, I was relieved--only one major similarity came to play: the circus setting. Hers is a totally different era and focuses mostly on the coming together of two people and their love. My story is much more action-adventure, with only a little romance. I would definitely recommend reading "Night Circus" though. It's incredibly well-written; she's much more extreme in her details than I think I could ever be! 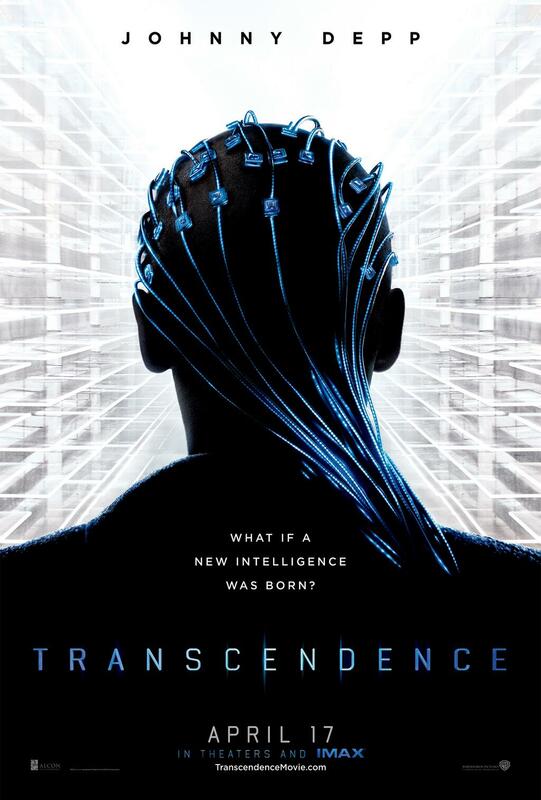 There's a term we use in regards to writing out our novels--Pantser or Plotter. I'm a pantser, which means I kinda write down everything whenever it hits me, without any real order of things. Since I was only writing for myself, I was just throwing words up in the manuscript whenever I thought of it (and I'm really bad at writing stuff out of order, then having to go back and connect the dots later). This led to headaches later as I got closer to final edits and publishing because I thought I'd never finish finding the errors or swapped scenes! Yes! I bought a program called Scrivener, which is my new best friend when I sit down to write. I can still write completely out of order, but I can keep everything in pieces, which at a quick glance, is much, much easier to switch around in a notecard as opposed to a scene in a 300 page Word document! Plus it's got great features when researching, developing character backstory, or just plain writing up notes you think about as you're constructing scenes. It's the best $40 I could spend on writing. My book is available for both Kindle and paperback on Amazon. I also maintain a blog and am downright obsessed with some Twitter and Facebook. Thanks so much for having me! 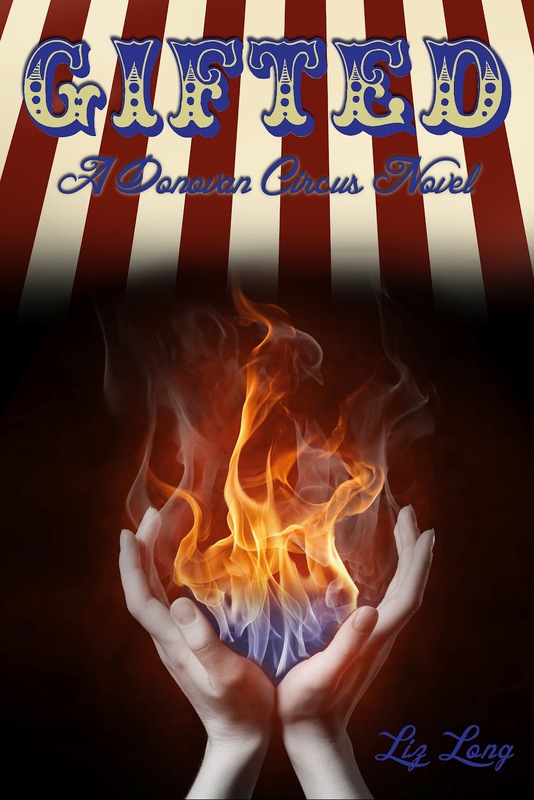 I hope you all enjoy running away to the circus with me--just watch out for fireballs! Have a terrific week! Thanks Liz for taking your time. 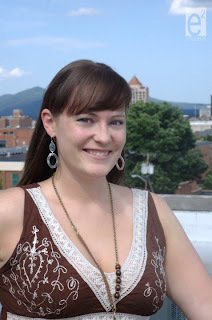 Liz lives in Roanoke, VA with her husband Jason and their Jack Russell terror, Fisher. For more about Liz, please visit her website. thank you for this giveaway! the book sounds good. I agree on the interesting characters bit. When I write, I pay more attention to the characters and making sure that it's something the reader will remember!